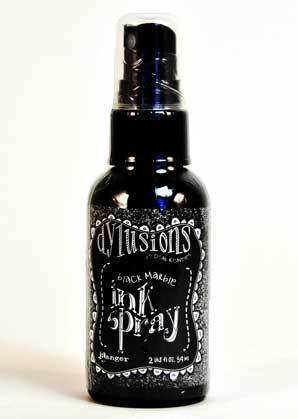 This ink is a concentrated colorant for use on porous surfaces. Use it on paper, canvas, wood, clay and more to create fantastic cards, scrapbooking elements, journal pages and mixed media projects. Available in 12 splendid colors.